Cable giant Comcast and streaming video giant Netflix are expanding on a partnership the two companies signed in 2016. Later this month, Comcast will offer its customers the opportunity to bundle Netflix into new and existing Xfinity cable packages, including broadband-only packages. In the 2016 deal, Comcast offered Netflix to certain subscribers of its premium “X1” cable service. Xfinity covers all of the company’s tiers of service. 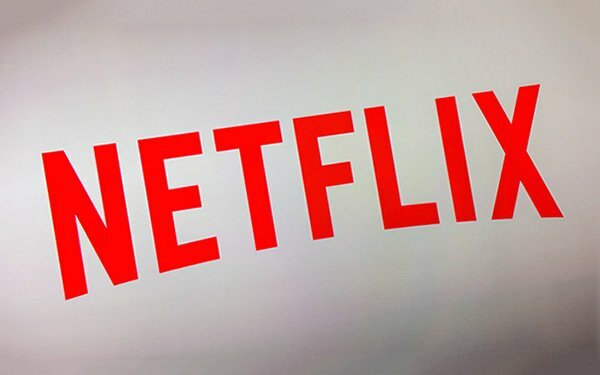 In the announcement, the companies say that among households that have access to X1, Netflix is among the most popular services on the platform, while X1 has become the most popular place to watch Netflix among households that subscribe to the tier of service. Indeed, investment bank UBS, in a research note this week, suggested the company was in a position to sustain growth. Partnering with cable companies like Comcast, among other partners, could convince some holdouts to give the service a try, drawn in by advertising, word of mouth or the ability to pay for TV, internet and Netflix in one bill.